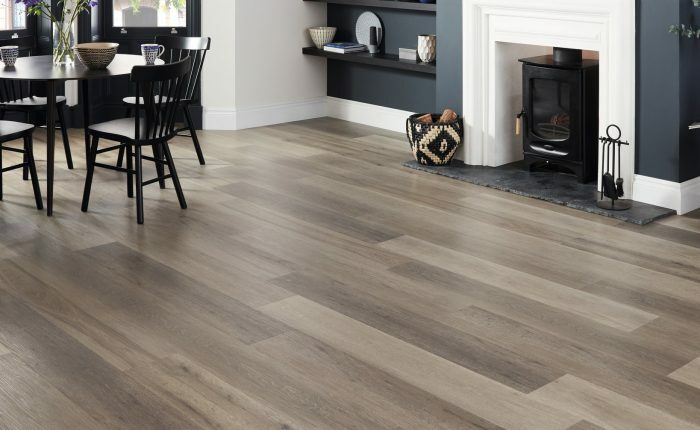 We supply and fit a wide range of commercial vinyl flooring from a host of trusted, reputable manufacturers that are all exceptionally durable and capable of withstanding the rigours of heavy footfall. 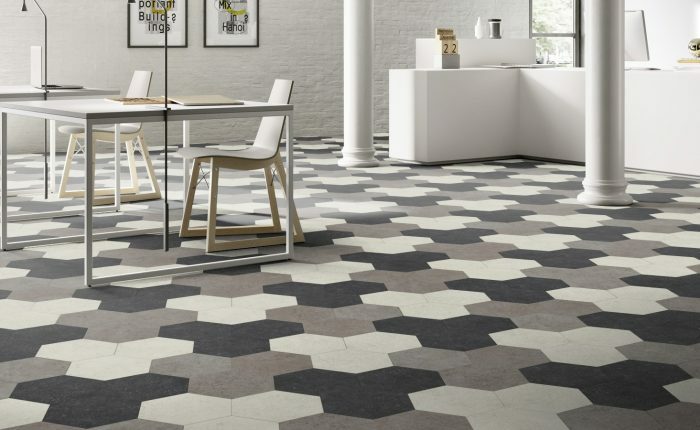 Commercial grade vinyl flooring can provide the ideal balance between practicality and style in the workplace. 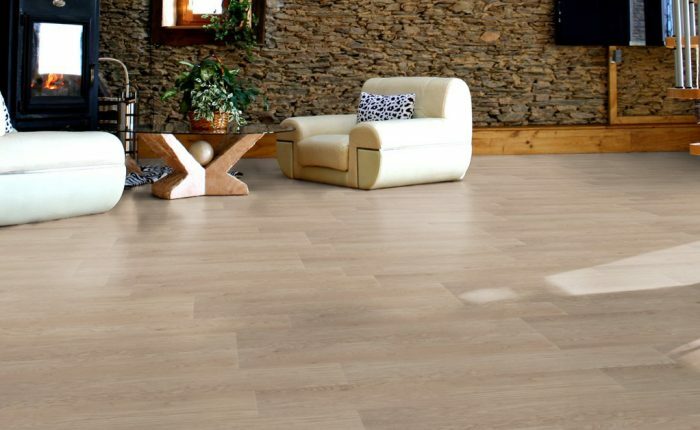 Many of the manufacturers we work with provide functional and versatile vinyl flooring products for commercial installation, with a high degree of slip-resistance that’s often necessary in the workplace or public areas.